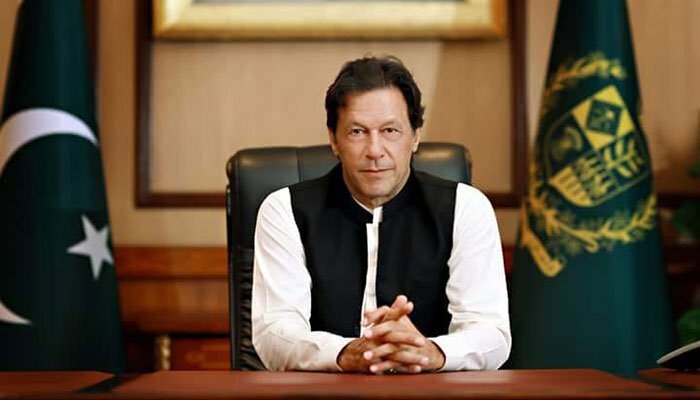 ISLAMABAD: Prime Minister Imran Khan on Saturday said that approaching the International Monetary Fund for a bailout is not a problem but rather the conditions that come attached to it. Speaking with reporters, the prime minister said the masses are already being burdened economically and that the government doesn’t want to add to it. The government has come under severe criticism after its decision to go to IMF by political opponents who blame it for a U-turn. The premier also slammed the opposition, saying it is not a “real” opposition and that most political leaders have united to save their monies. “A lot of politicians are criminals. We have enough evidence [to ensure] criminals won’t escape,” he added. The premier added that he will not be pressured and will go till the end. “I will not spare any thief or a criminal,” he said, adding that there will be no deal with the opposition over sparing criminals. Mocking his political opponent Shehbaz Sharif, PM Imran said he was trying to be Nelson Mandela.